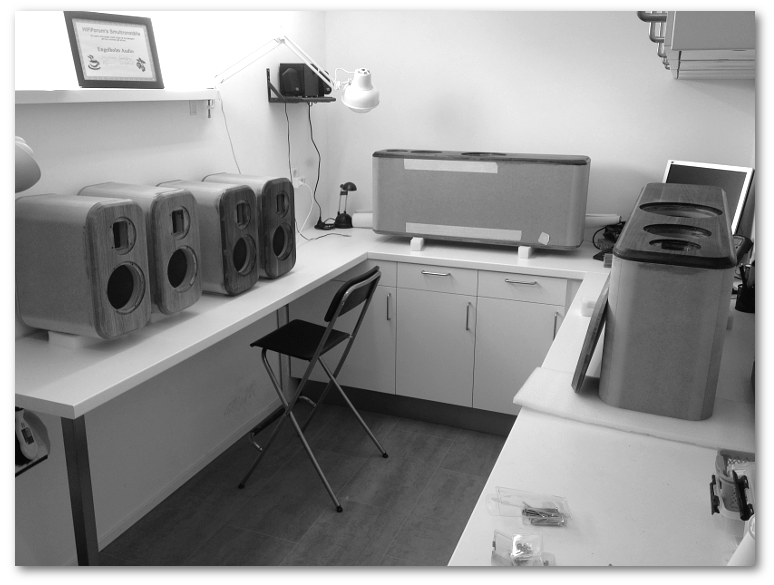 For over a decade, engelholm audio have designed, developed and manufactured loudspeakers, electronics and room acoustics. The goal has been and will always be to exceed any listeners expectation. 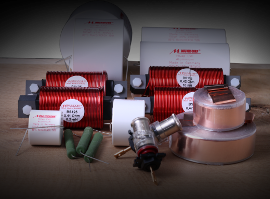 The engelholm audio products are set to meet the highest standards and combine new manufacturing technologies as well as exciting material combinations. At the end, key design principles like controlled dispersion, materials, phase intelligent acoustics and, the so often forgotten, time aspect are all just means to ensure the listening experience. Being a small company, Engelholm Audio can more freely choose quality products without middle management and economists interfering in the decisions. And this is very important, as loudspeakers consists of many parts where there are models available from cheap up to extremely expensive. Hounded EUR/pair is a substantial cost saving in large companies budget, but not in Engelholm Audio. This results on NO disappointments in the feeling of Engelholm Audio products and not even when looking into stuff and parts not directly visible. 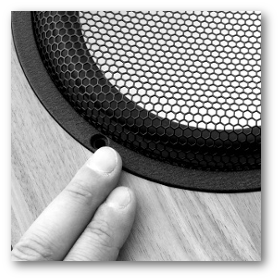 Engelholm Audio speakers are hand made in very large extend. This gives a good control over the process, but takes a little extra lead time. A time worth waiting for, if you are serious about your music listening experience. We are confident that choosing Engelholm Audio, will give you the best musical reproduction at home.